The United States Federal Agencies, have launched an investigation into the public release of documents said to detail the Central Intelligence Agency (CIA) hacking tools. 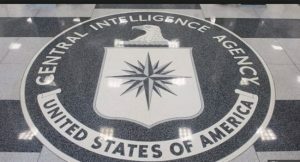 Officials said that the Federal Bureau of Investigation (FBI) and Central Intelligence Agency (CIA) are coordinating an inquiry after Wikileaks published thousands of files that claims the CIA had developed ways to listen on smartphones and smart TV microphones. The inquiry would also try to establish whether the disclosure was a breach from inside or outside the CIA. However, both intelligence agencies said that, WikiLeaks revelation wants to damage the ability to protect America, against terrorists and other adversaries.